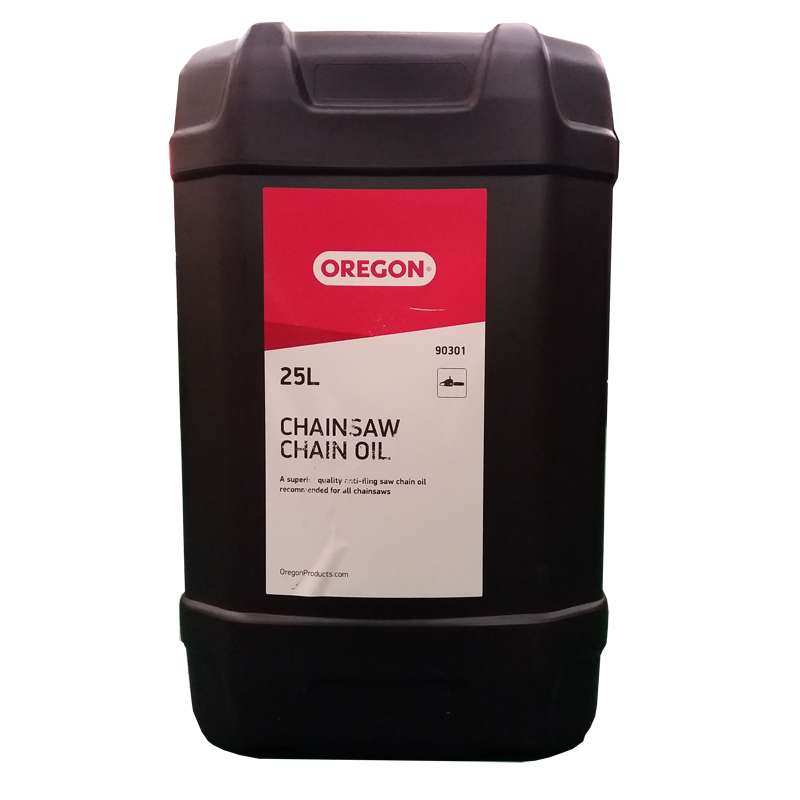 Premium quality refined mineral base oil fortified with vegetable derivatives that reduces wear to extend the lifetime of the bar and chain. Its superior quality additives minimize oil loss and provide corrosion protection, for a long-lasting product that does not degrade in long term indoor storage. Suitable for temperatures as low as -20°C.